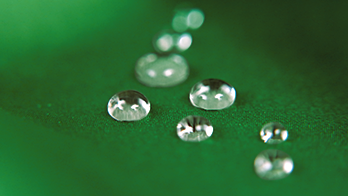 From our technology, OrganoClick has developed OrganoTex® biodegradable water repellent products both for consumers and industrial use. 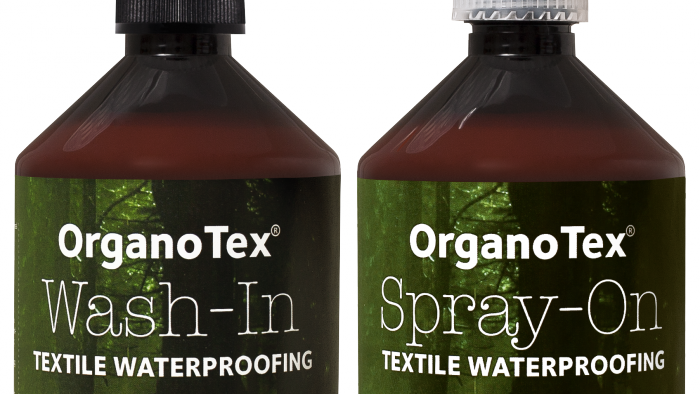 OrganoTex® Waterproofing is used by consumers as a spray-on or a wash-in product. 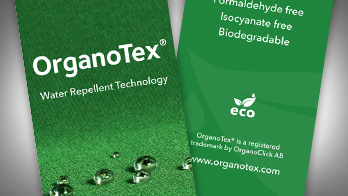 OrganoTex® DWR is used industrially in textile mills to treat fabrics. 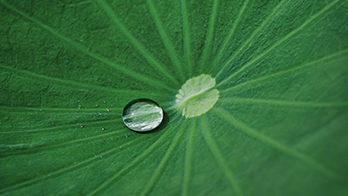 For more information about OrganoTex® Textile waterproofing or OrganoTex® Industrial DWR, please follow the links below.